The news was updated on March 1st, 2018. Scenic spots in Yunnan are expected to receive 670 million visits from China and abroad in 2018, according to a report by the Yunnan Provincial Tourism Development Commission during the seven-day provincial two sessions gathering, which ended in January. A government-sponsored app – E-Travel in Yunnan – covering transportation, accommodations and ticket reservations in the province, is scheduled for release on Thursday, officials said. Codeveloped by the Yunnan provincial government and Tencent, the app will offer customized tour products and services to travelers, and will oversee the market using real-time information. Online package services include ticket reservations, hotel bookings and parking accommodations. Purchases of local delicacies will also be offered to visitors. Travelers will be able to lodge complaints through the app. 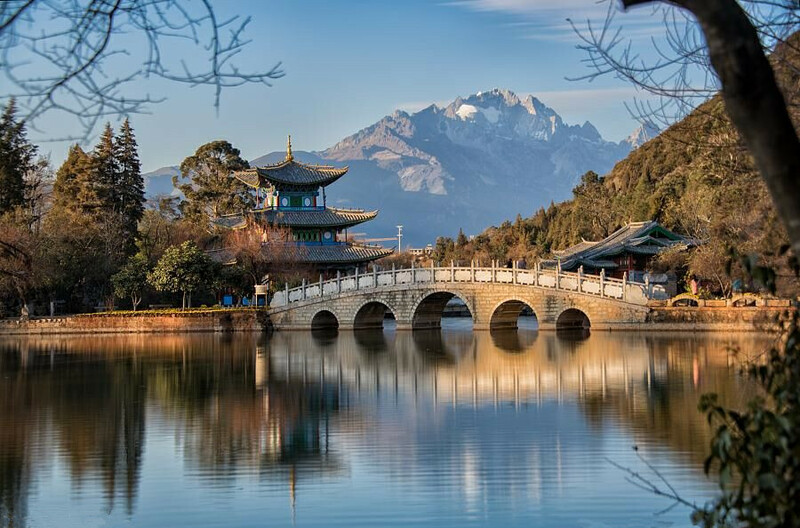 The app is expected to be a key in upgrading Yunnan province’s tourism industry after its image was tarnished by a series of incidents last year. In February 2017, media reported Chen Shun, Yunnan’s vice-governor, disguised as a visitor, was forced to shop before being allowed to inspect scenic spots. The next month, a woman surnamed Dong was badly beaten, receiving disfiguring injuries to her face in a vicious attack by several residents in Lijiang. Ruan Chengfa, governor of the province, said irregularities – including misleading promotions, forced shopping and poor management of tourist attractions – was holding back the development of province’s tourism sector. Great efforts have been made to regulate the travel market since April, but challenges and resistance remain, he said. “Smart tourism, with tours and internet well combined, is key to upgrading the tourism industry of the province. 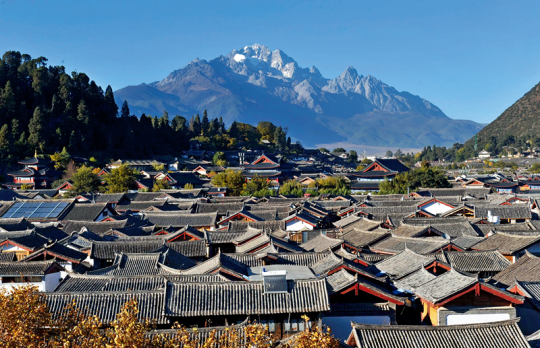 …’E-Travel in Yunnan’ is not only a mobile app but an aggregator presenting smart tourism with big data, cloud computing and artificial intelligence,” he said. The provincial government clamped down on budget tours featuring low cost and coercive shopping in 2017, with 1,443 cases investigated and penalties of 19 million yuan ($3 million) imposed last year. Thirty-seven business licenses and 10 tour guide certificates were revoked and 19 A-class tourist attractions were censured. Tourist complaints about accommodations, travel agencies and the management of scenic spots in 2017 dropped by 27 percent from the previous year. It is estimated that revenue generated by tourism in 2018 will reach 880 billion yuan, with a year-on-year increase of 30 percent. Yunnan is projected to develop as a travel destination featuring “healthy life” in 2018, with an emphasis on “green energy” and “green food”, to unleash the province’s potential for economic development, according to the 2018 work report by the government.